There is so much to do in and around Arniston. 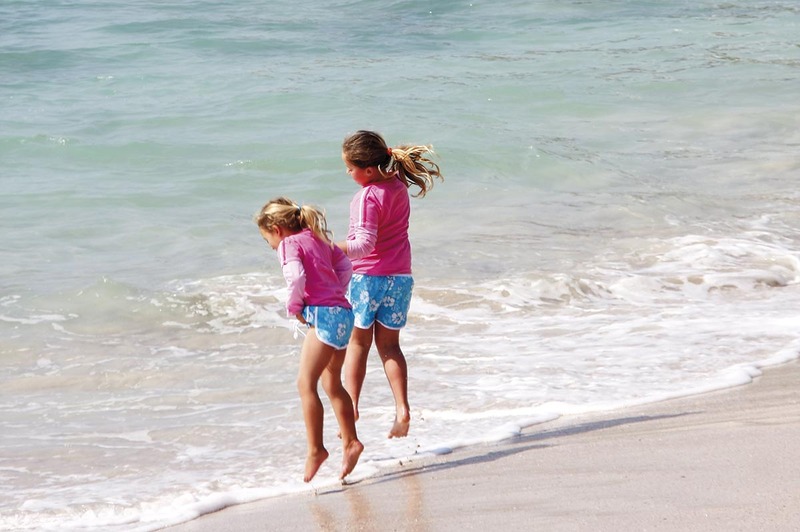 The sandy beaches are all within walking distance of the cottages and are family-friendly and safe for swimming. You can swim, fish, or go snorkelling in the warm and welcoming sea. There are beautiful walks on the endless unspoilt coastline. The whale watching is excellent and you are sure to spot the Southern Right whale frolicking in the turquoise-coloured sea. Here in Arniston, mother nature ensures that you get away from it all. The popular Roman Beach is on the road leading to Waenhuiskrans cave. You may also want to take a dip at Hotel Beach, right in front of the Arniston Spa Hotel. Arniston is blessed with warm, shallow waters and safe bathing. The surfing is also excellent for beginners and advanced surfers as well as body boarders. You may just want to take a short stroll to the local harbour where you can watch the fishing boats come in. You may even want to buy their fresh fish. Next to the harbour is the historical fishing village of Kassiesbaai, which welcomes strollers and photographers. A must at low tide is a 20 minute walk to the spectacular Waenhuiskrans cave. You can also take longer walks up the endless unspoilt coastline in both directions. The combination of clear, warm water and numerous accessible vantage points makes Arniston one of the best land-based whale watching destinations in the world. Between June and December you may very well see a Southern Right Whale and her calf bask and frolic in the turquoise waters mere metres from the coastline. You can take a short excursion to Cape Agulhas. The Agulhas lighthouse is worth a visit as it has played a vital role in the history of maritime exploration in this area. Built in 1848, it is now the second oldest lighthouse in South Africa that is still in operation. You can stand at the lighthouse on the southernmost tip of the African continent and gaze southwards, knowing that there is nothing but ocean between you and Antarctica. 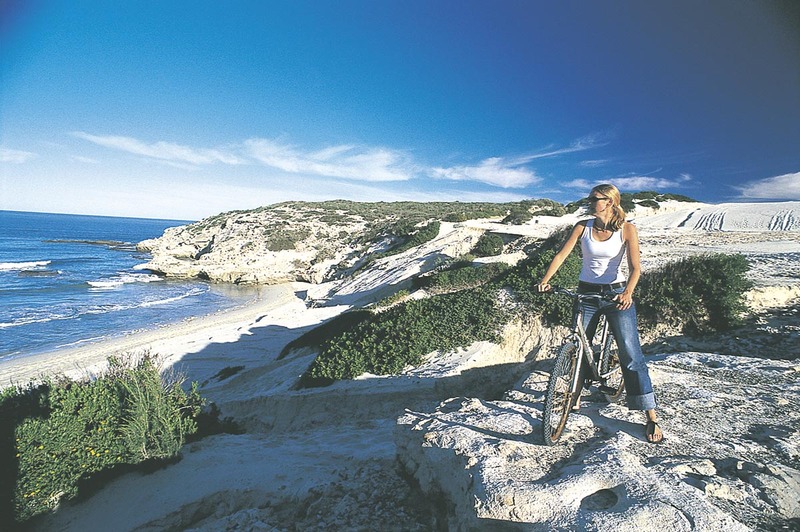 De Hoop Nature Reserve is one of the largest areas overseen by Cape Nature Conservation, covering 34 000 hectares. It is also a protected Cape Floral region and World Heritage Site. 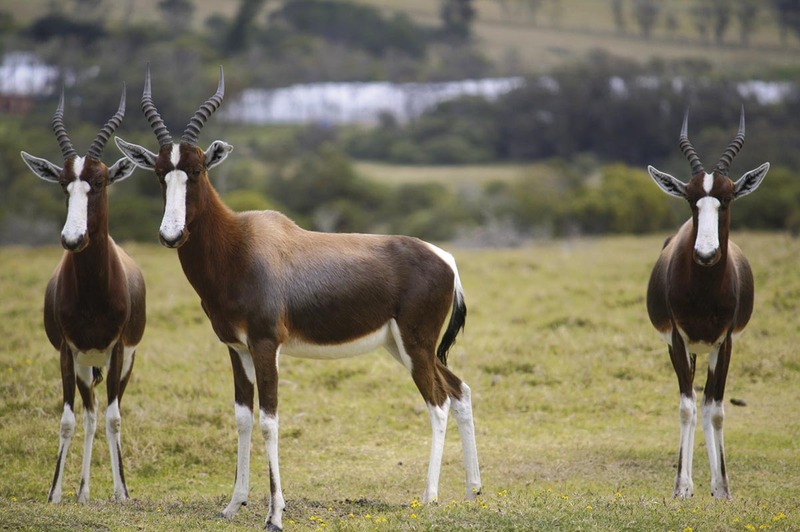 Wildlife includes the rare bontebok and Cape mountain zebra, eland, grey rhebok, baboon, yellow mongoose and caracal. Leopards, although rare, are also found in the reserve. This pristine fertile coast is also one of the largest marine protected areas in Africa providing a sanctuary for a vast and fascinating array of marine life. De Mond is small but perfect. A beautiful coastal nature reserve, named for its siting at the mouth of a river. It is one of the Western Cape’s natural gems. The centrepiece is the magnificent Heuningnes Estuary, one of the best saltwater fly-fishing destinations in the country and the ideal place for tranquil swims and kayaking excursions. There’s also nowhere better to hang out and just relax with a pair of binoculars and a camera. Less than a 40 minute walk from Arniston Seaside Cottages is the town’s most incredible natural feature, an enormous sea cave which is only accessible at low tide. ‘Waenhuiskrans’ translated from Afrikaans means ‘wagon house cliff’ – a reference to the belief that it would be possible for a wagon and a full span of oxen to turn around inside the massive cave. You first scramble down a limestone slope and then squeeze through a small porthole into the back of the large cave. Once you’re inside, and your eyes have adjusted, you are struck by the perfect oval archway to the sea. Waenhuiskrans cave – well worth a visit. 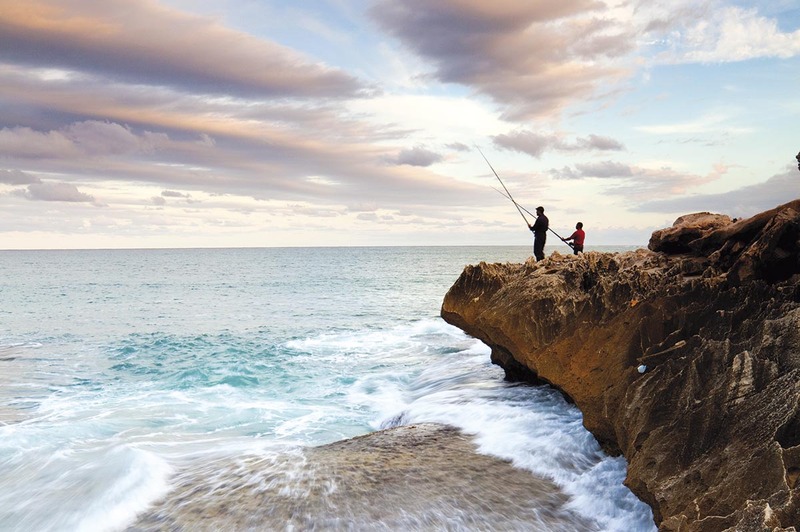 The fishing on the Arniston coast is excellent. The local fishing village of Kassiesbaai makes its living from the surrounding sea. Should you require a ‘gilly’ or any tackle, please let our office know, and we will arrange it. We can also facilitate deep sea fishing trips on the ‘Chuckies’ where tackle and bait are provided. Kassiesbaai is the place to go for good, traditional seafood. 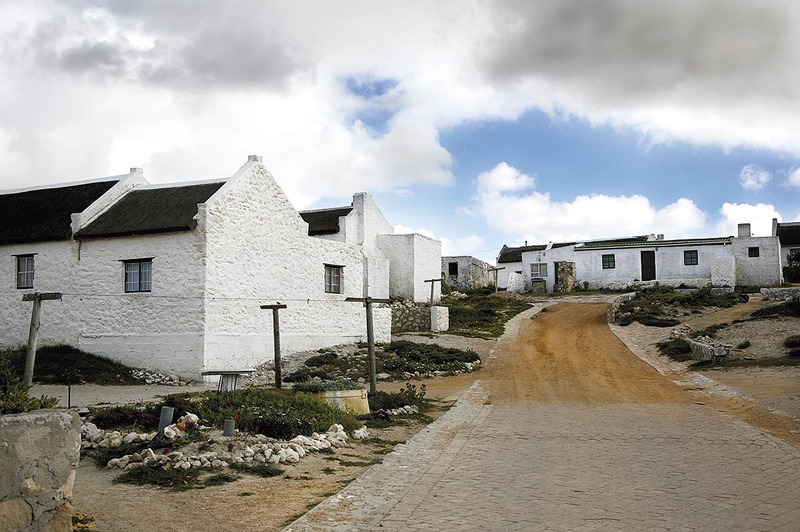 Here you’ll find the rustic, tasty cooking of the Old Cape, influenced by Cape Malay spices. A chance to taste dishes prepared over hot coals or baked in wood-burning stoves, enjoy beloved family recipes passed down from generation to generation. Guests are invited to take part in a traditional evening meal in one of the fishermen’s houses. The historical centre of Bredasdorp is a good place to browse and grab a bite to eat and is also the best for buying groceries and fuel if you’re staying in Arniston. The town also offers squash, tennis and horse-riding. It has an interesting Shipwreck Museum which is well worth a visit as it has a mind-boggling array of artefacts recovered from some of the 150 ships that met their fate on this coast.